The place to come if you love animals – and chuckles! 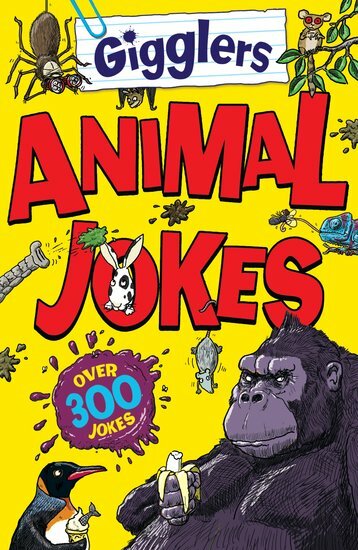 Over 300 bonkers jokes to make you roar/purr/cackle with laughter. What do you call a dog magician? A labracadabrador! How do bats fly without bumping into anything? They use their wing mirrors. Why don’t you see penguins in Great Britain? Because they’re afraid of Wales! Honk snort growl! Tee hee!